It is very simple to take art for granted. To not know how long it takes to make a piece, the amount of skill to create a piece, or the quality of materials to bring a project to life. All of these aspects are what make art so intriguing, to those who appreciate it. A couple of weekends ago, I was able to attend my first FIRST FRIDAY in Sioux Falls. Something always seemed to keep me from attending in the past, but on May 6, I was determined to check it out in all of it’s glory. Walking around the streets of downtown Sioux Falls and peeking into shops and galleries was a refreshing experience. I always feel in my element when I am involved in a creative event. My first stop was Exposure Gallery for their Curiosities exhibition. It was filled with vibrant weavings and funky pottery. 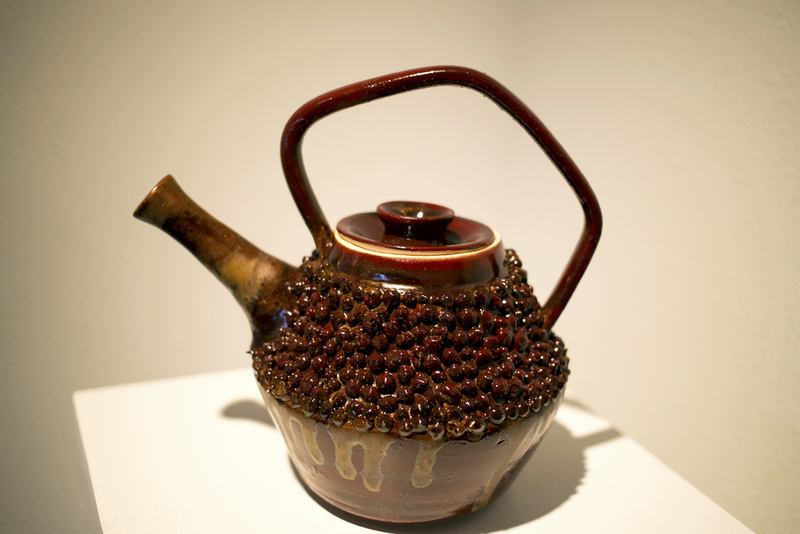 I was immediately drawn to the ceramics by Jenna Weir and observed their beauty throughout the show. They weren’t your basic teapots but instead were filled with fun flare through their colors, details, and designs. This experience included work that took me back to a spontaneous and jovial time in my life. 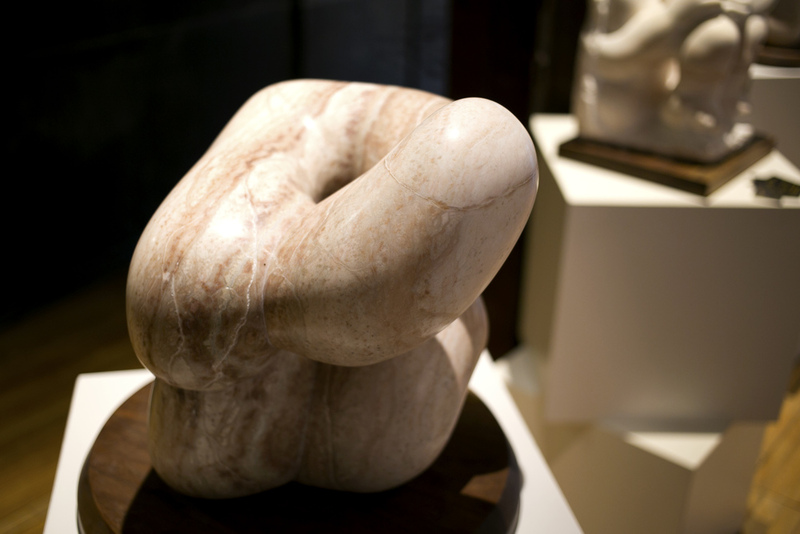 As I stumbled upon sculpture artist, Jacob W. Harvey, I was mesmerized by his remarkable body of work. His series was located in the Sioux Falls Design Center. 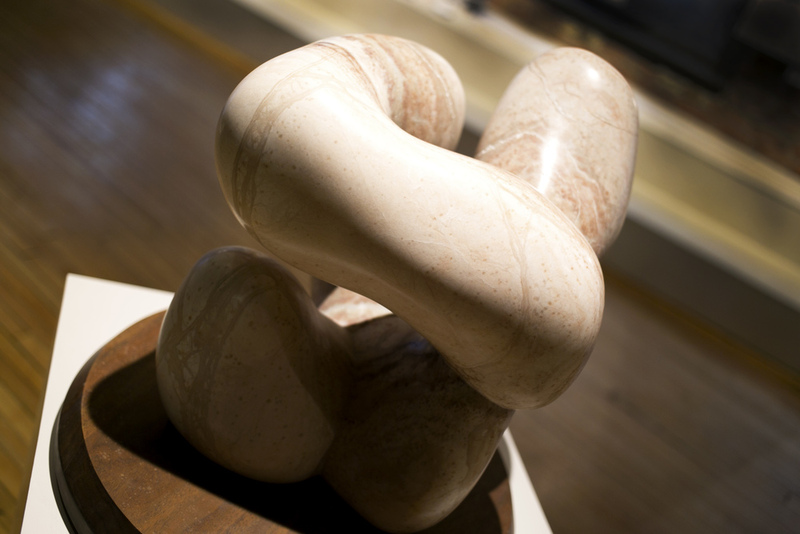 The sculptures on display were all made of alabaster, a stunning and richly-colored stone. This material may seem easy to mold, but takes a great amount of skill to master. 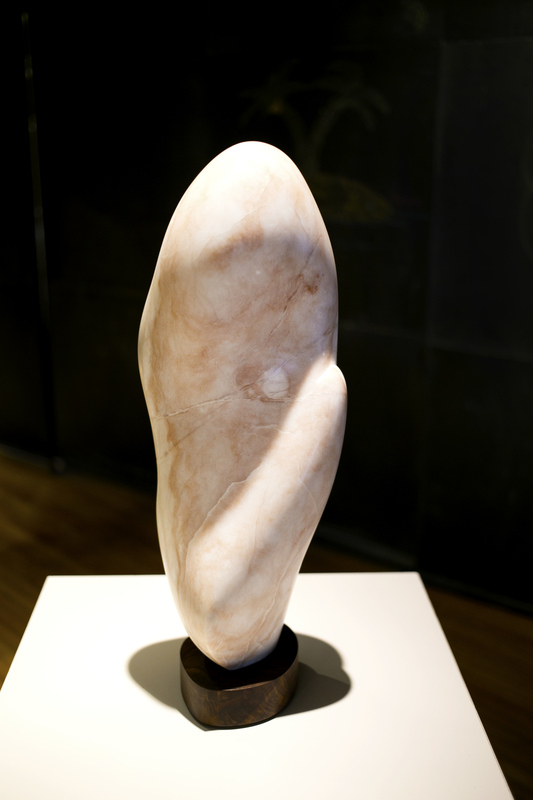 After speaking with Harvey, I began to understand how much time, patience, and effort it takes to carve items out of alabaster. His pieces were A M A Z I N G and unlike anything I had seen before. He is definitely an artist to watch and whose work is worth owning. It is events like these that remind me that art is still appreciated and that people are still creating art with their hands. In this digital age, we forget to experience artwork in person. We have become so used to capturing the art, on screen, instead of engaging with it. We must put down our devices and focus on being present in our experiences. 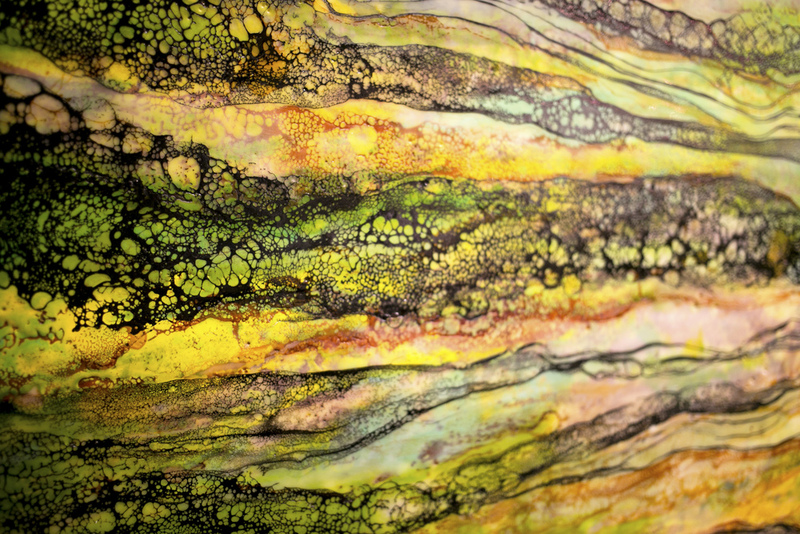 There is a creative scene blossoming and thriving in Sioux Falls. I am looking forward to continue exploring and to see what the next FIRST FRIDAY will bring!